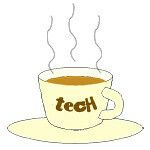 MWC « Tech bytes for tea? 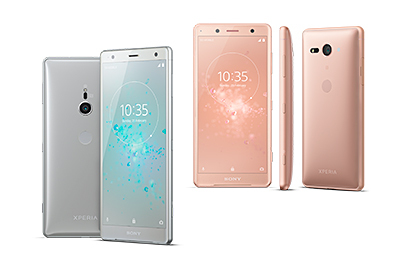 The bezel-less smartphone features the world’s first half-screen in-display fingerprint scanning technology with innovations in camera, speaker and sensors. The Vivo APEX Looks like a truly “bezel-less” (concept) smartphone, with screen-to-body ratio exceeding 98%. 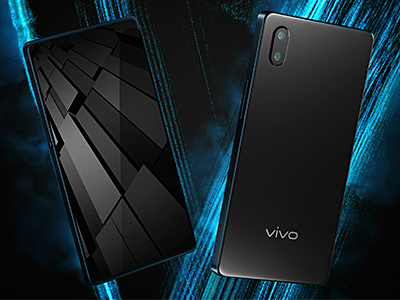 Vivo boasts that the new concept smartphone features the world’s highest screen-to-body ratio and groundbreaking half-screen in-display fingerprint scanning technology. Read the details about APEX in their press releases below (Chinese version included). 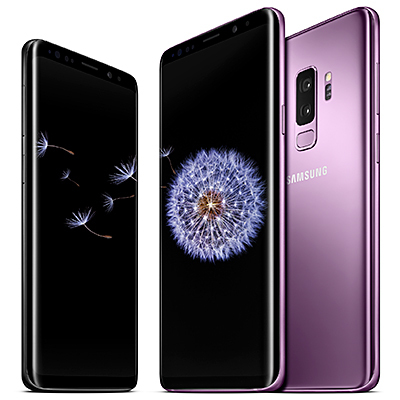 The Samsung Galaxy S9 & S9+ will hit Singapore shelves on 16 March, with pre-orders commencing from this Thursday on 1 March, 12pm. Local prices & availability below. Pre-orders can be placed with M1, Singtel, StarHub Samsung Store Online, Samsung Experience Stores, Lazada Singapore, as well as major consumer electronics & IT stores (Best Denki, Courts, GAin City, Hachi, Harvey Norman & Newstead) and their websites. Recommended retail prices in Singapore below. Only the Midnight Black, Coral Blue and Lilac Purple colours are available in Singapore. 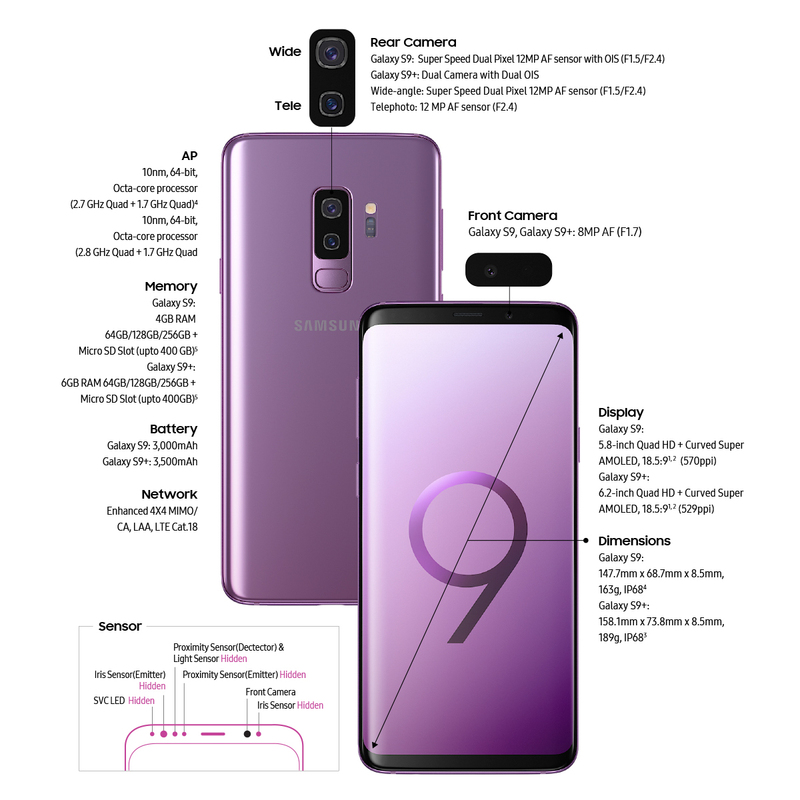 Hot off the oven – first looks at the new Samsung Galaxy S9 and Samsung Galaxy S9+ flagship Android smartphones in Singapore. Those who purchase a Galaxy S9 or S9+ will get a free Samsung Concierge Care Pack worth S$128 and trade-in an eligible device for up to S$610, under the Samsung Trade Up programme that was announced in conjunction with the launch. 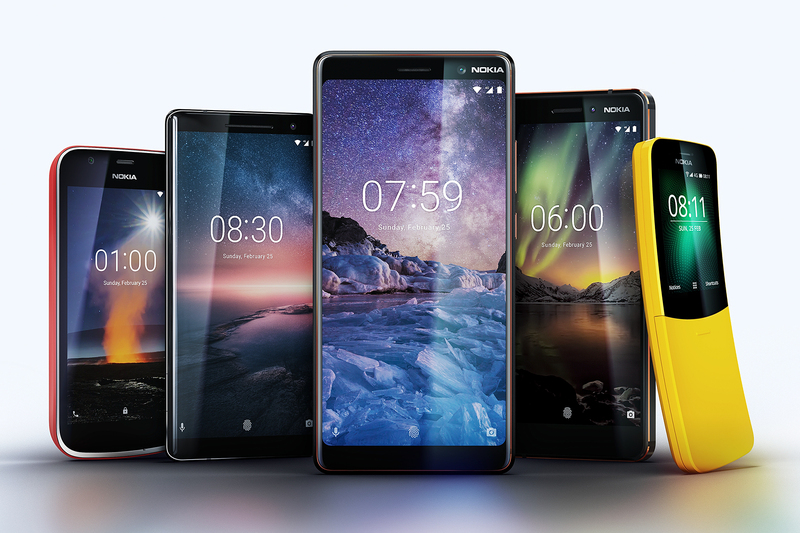 HMD Global has announced four new Android smartphones (Nokia 8 Sirocco, Nokia 7 Plus, new Nokia 6, and Nokia 1); and reloaded the iconic Nokia 8110 in 4G. Prices and availability below. The five new phones introduced by Nokia: Nokia 8 Sirocco, Nokia 7 Plus, new Nokia 6, Nokia 1, reloaded Nokia 8100 with 4G. The reloaded Nokia 8110 will ship with 4G connectivity, apps including Google Assistant, Google Maps, Google Search, Facebook and Twitter, and the return of the slider phone. All prices are global average retail prices and exclude taxes and subsidies. * Xpress-on covers for Nokia 1 are sold separately and are available from US$7.99 in Azure, Grey, Yellow and Pink. Three of the four new Nokia Android smartphones will join the Android One family – the Nokia 8 Sirocco, Nokia 7 Plus and the new Nokia 6. With a pure Android installation, these phones avoid unnecessary UI changes or hidden processes that eat up battery life or slow them down. Each of the new phones comes with a limited number of pre-installed apps so that users will get more storage space. By shipping with Android Oreo out of the box, the phones will have the latest features, including Picture-in-Picture for multitasking, Android Instant Apps to discover and run apps with minimal friction, 60 new emojis and battery-maximising features like limiting background app use. 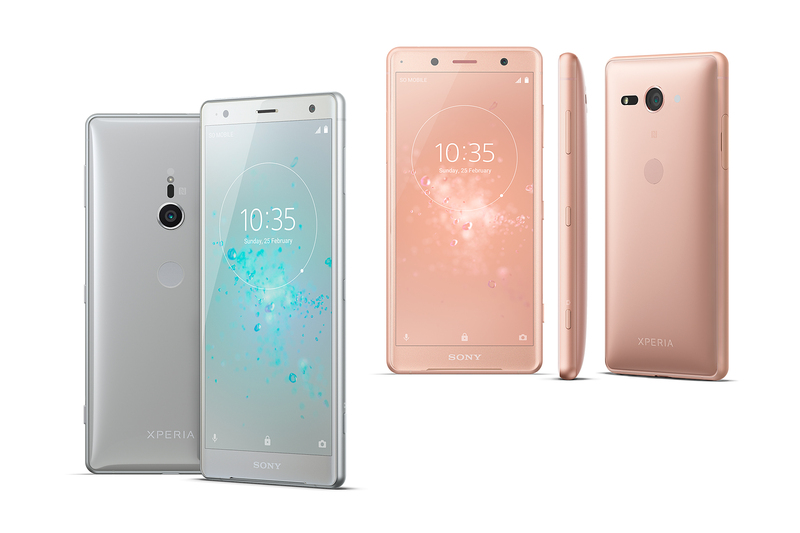 These phones will be updated over time with the latest AI powered innovations and security patches from Google. Below are more details from the press release about the five new Nokia phones.